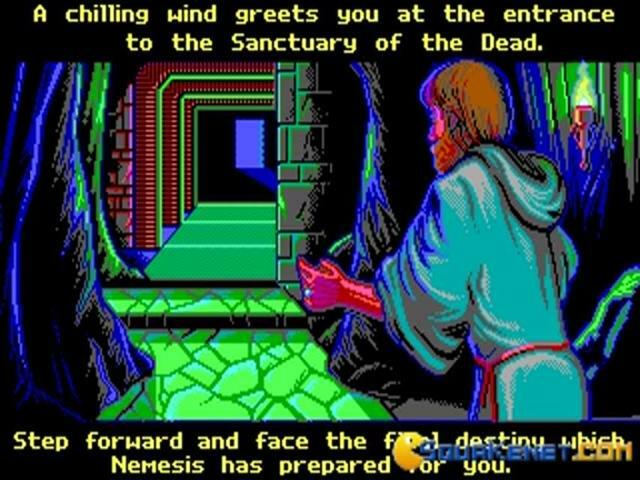 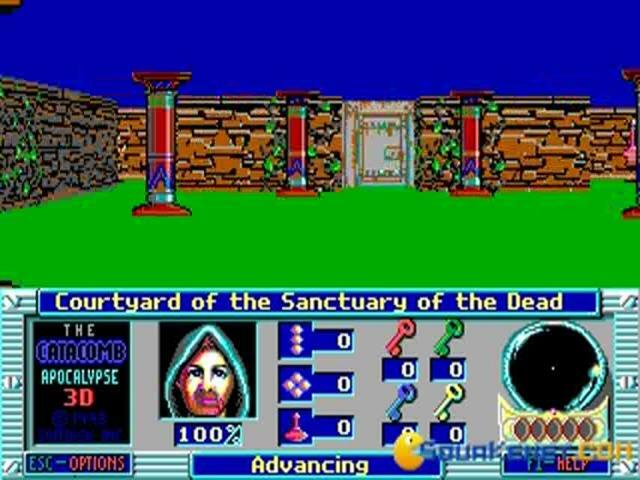 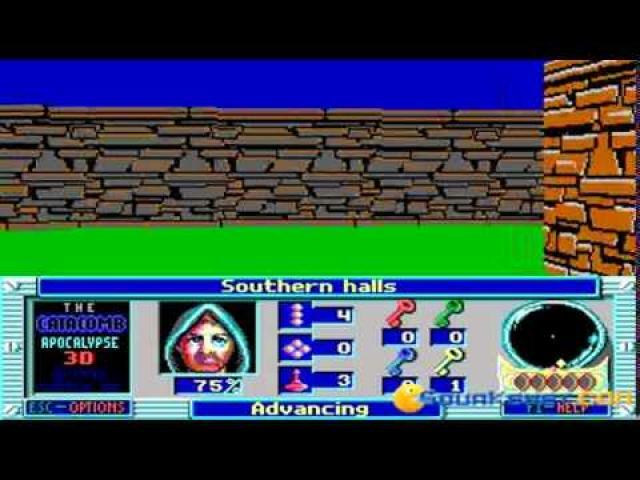 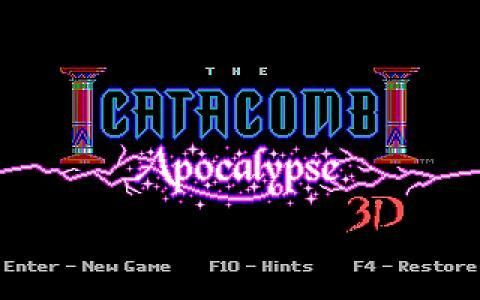 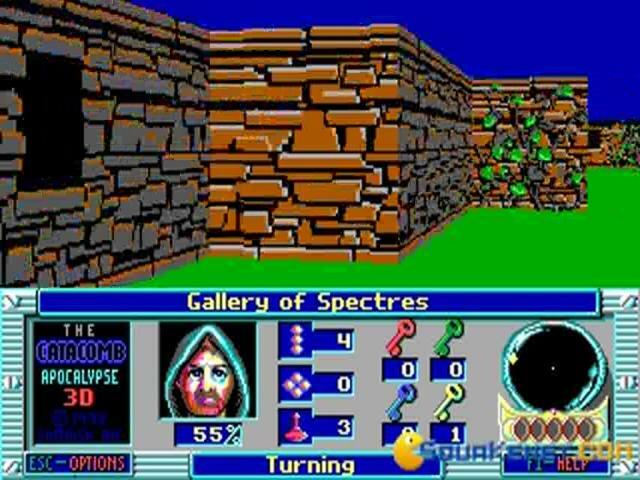 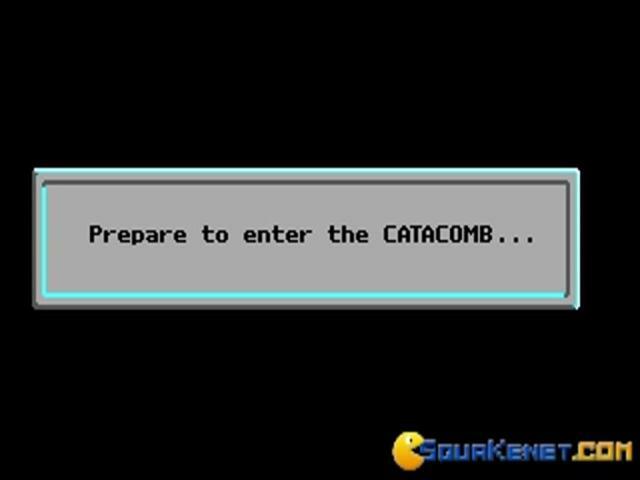 If you were to think the original Catacombs as being an 8 bit game then Catacomb Apocalypse has got to be the 16 bit evolution of that exact recipe. 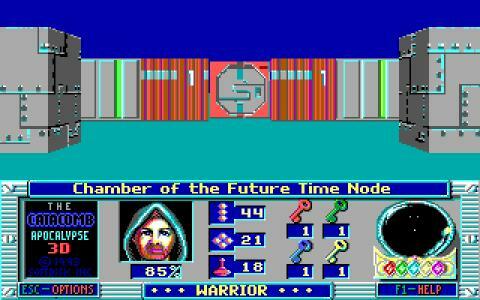 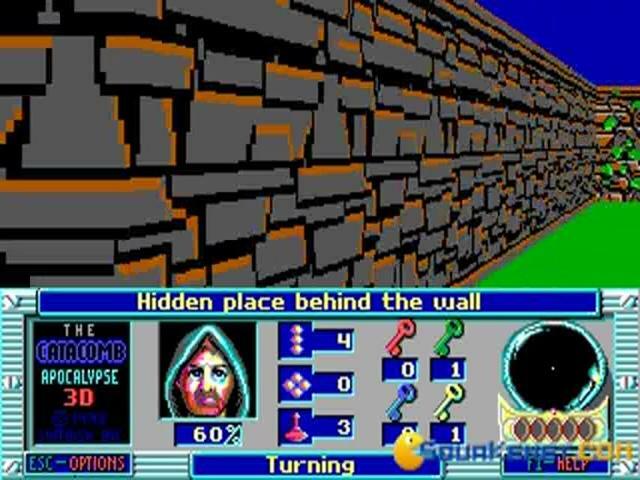 The mazes themselves are a bit more varied and more colorful (and even taller, the game seems to make use not of square tilesets, but rectangles, with the height a little higher than the rest of the games). 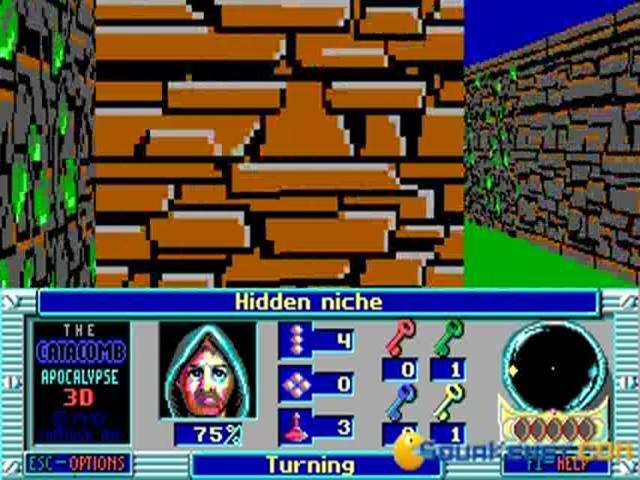 In Catacomb Apocalypse you also get a lot more diverse gameplay, but don't expect a total overhaul, nope, your main mechanic is that of exploring the mazes and collecting the treasure and also shooting your enemies with magical spells. 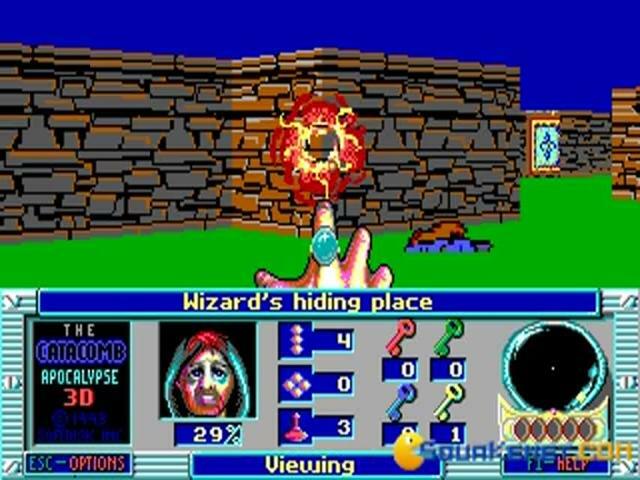 As in the original, the gameplay is Wolf 3D in person but transported in a realm of magical creatures and nasty wizards. 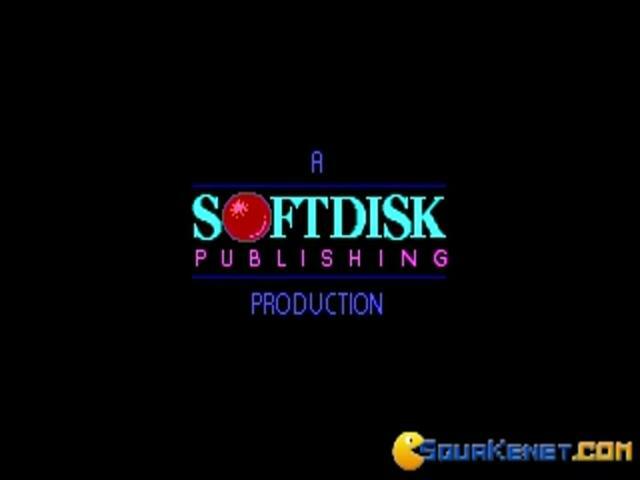 Some will love it, some might think the idea a bit too farfetched, well, whatever grinds your gears I guess! 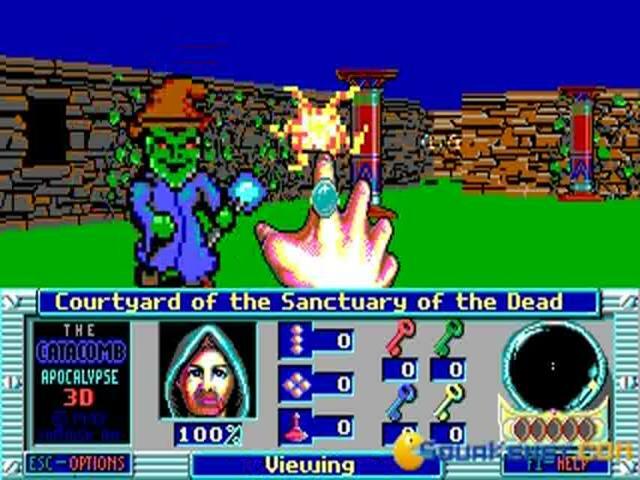 I love 3D games that are simple, so you might enjoy that as well! 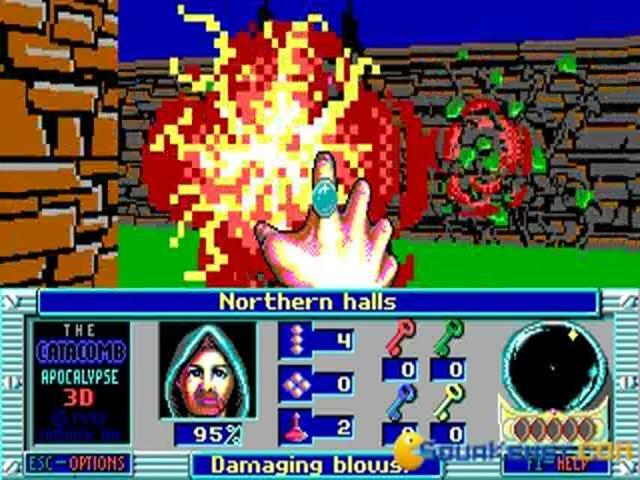 Another nod for the sound effects as well, that really makes the spells come to life in the sweetest twitter sound effects ever!